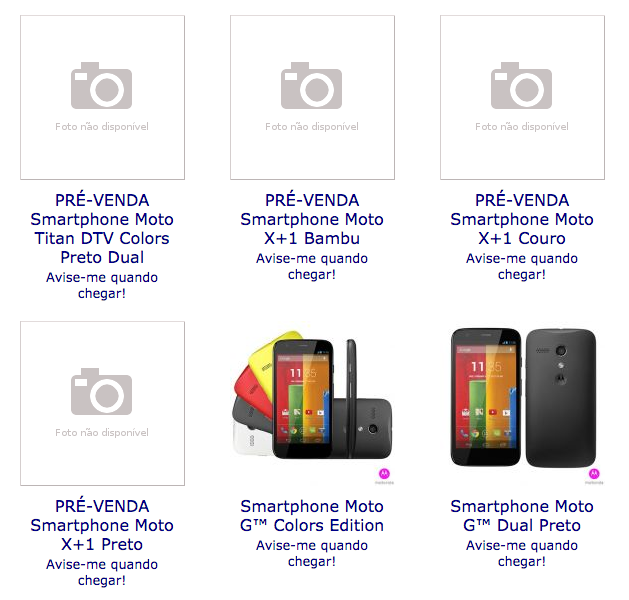 Brazilian retailer, Livraria Logos, the same site that outed the entire set of specs and press shots for the Moto E a couple of days early, has once again posted early info for Motorola products. 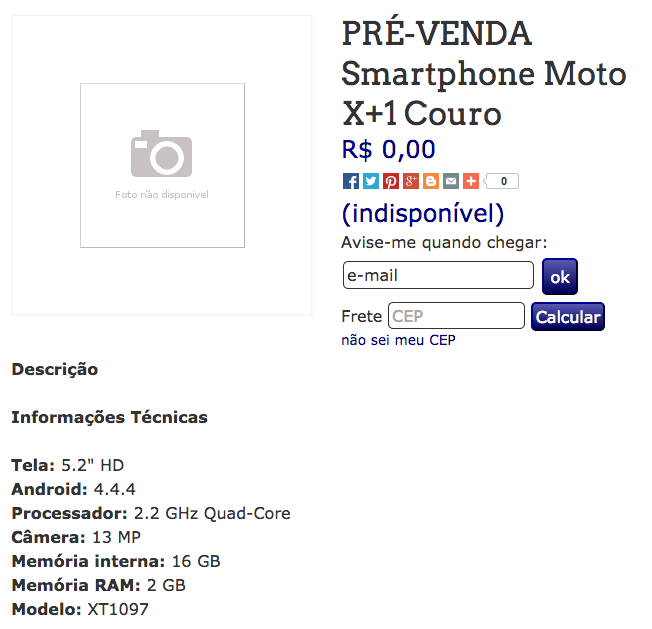 As a reminder, this site also posted up Moto X+1 specs extremely early, only to take them down shortly after we noticed them. So what are they giving us today? First, their Moto X+1 listings have returned with a smaller set of specs, model numbers, and potential materials used as backplates on the device. 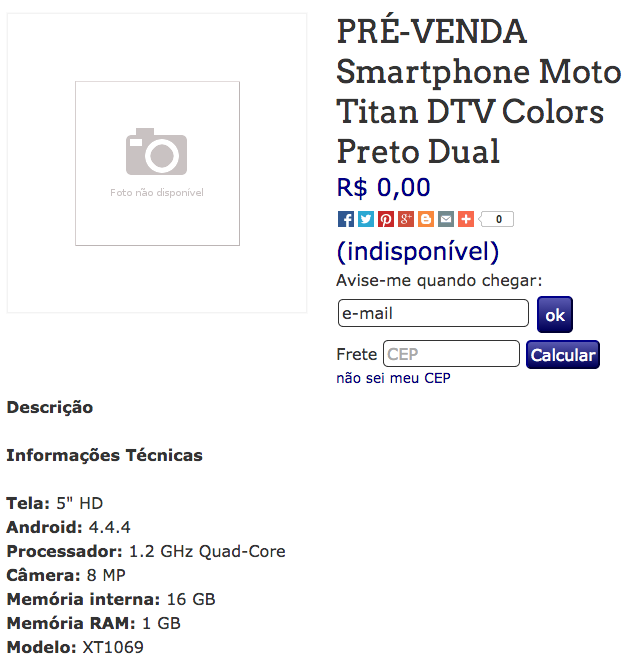 Also, we are seeing a Motorola device under the familiar name of “Titan” reappear, a device that is more than likely the new Moto G that Motorola will unveil on September 4 along with the new Moto X. 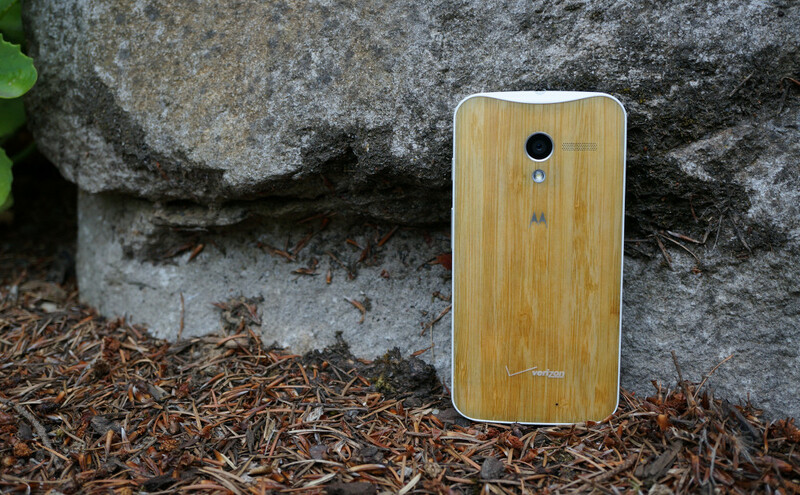 There are now three Moto X+1 listings on this retailer’s site. The three listings represent three different material backs that Motorola could use when it launches its next-gen phone. First, we have black (“preto”) and bamboo (“bambu”), two options we saw yesterday in new press renders. The third listing is named “couro,” which translates to leather, a material that has been rumored as an option a couple of times now. The listings also show a model number of XT1097, which has been seen on a number of occasions in benchmarks. The site is listing specs that include a 5.2-inch HD display, 2.2GHz quad-core processor, 13MP camera, 16GB internal storage, 2GB RAM, and Android 4.4.4, as well. Those specs match-up, for the most part, to a variety of benchmarks. We have seen both 13MP and 12MP cameras, along with 2.2GHz and 2.5GHz processors. As for the “Titan,” which we believe is the new Moto G, we are seeing a model number of XT1069, a 5-inch HD display, 1.2GHz quad-core processor, 8MP camera, 16GB internal storage, 1GB RAM, and Android 4.4.4. The device also has dual-SIM support, which would make sense for a global budget-friendly phone like the Moto G.
Are you ready for a leather-backed phone? I am.